Winner in Lighting Products and Lighting Projects Design Category, 2016 - 2017. Upon last checking in on the A’ Design Awards & Competition, We Heart revealed how the submission period for the 2017—2018 edition remains open, giving you the opportunity to register your work in one of the 100 main categories (with even more sub-categories to peruse) for the chance to be crowned a winner at the competition’s lavish awards ceremony held on the edge of Lake Como in April. This last call for entries serves as a reminder you that you have only until 28 February — that’s just nine more days — to be part of a prize that champions international design across a broad spectrum; from furniture, decorative items and homeware design to packaging design, all the way to tech disciplines like website and web design, mobile technologies, applications and software design. 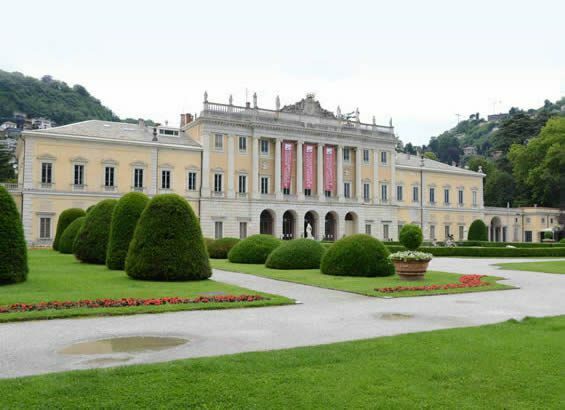 A prestigious design award that boasts distinguished members of the press, and an illustrious board of experienced academics as part of its judging panel. As well as your name and work potentially being featured on the homepage of We Heart on 15 April, the victorious design talent can look forward to unrivalled benefits and unique opportunities such as comprehensive publicity; PR opportunities; inclusion in the award’s annual hardcover yearbook of best designs; a 3D-printed trophy; global recognition within the industry; a position on the renowned world design rankings for your country; and designs exhibited in Italy at the temporary MOOD Museum of Design. The A’ Design Awards & Competition recognises talent from around the world, so go-on, do yourself a favour and give yourself a chance joining the likes of Designstudio Regina Dahmen-Ingenhoven, Muxxi, and William Chen-Creative in holding the esteemed accolade of being an A’ Design Awards winner. Register now. 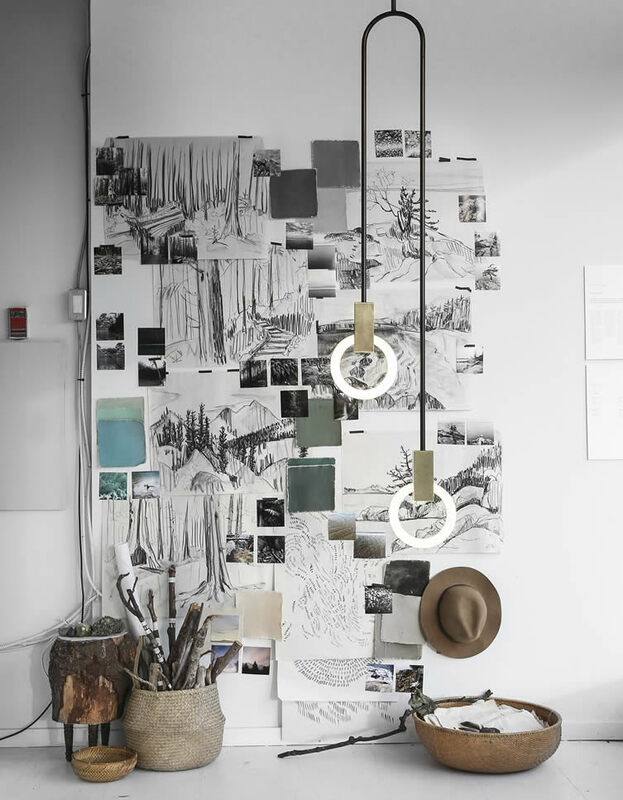 Halo Lamp by Matthew McCormick is Winner in Lighting Products and Lighting Projects Design Category, 2016 – 2017. 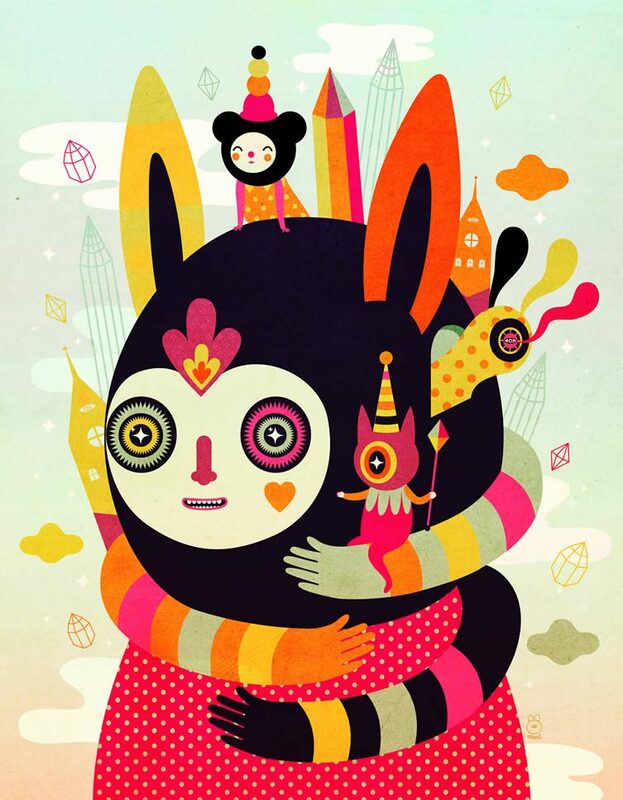 Colourful Portraits Illustration by Muxxi is Winner in Graphics and Visual Communication Design Category, 2015 – 2016. 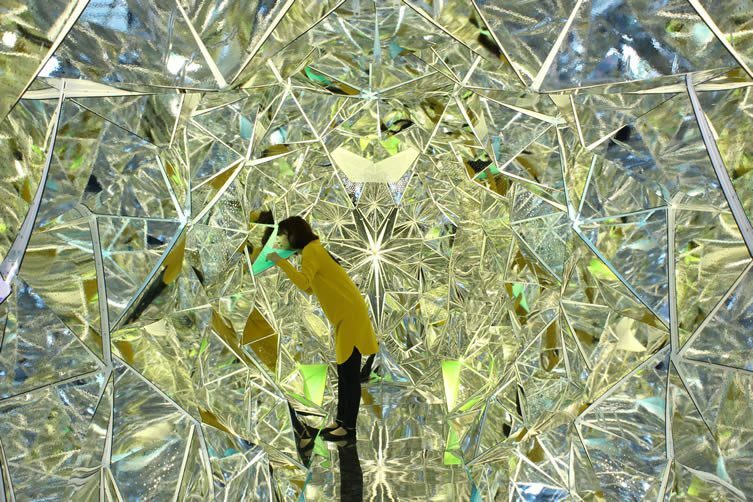 Light Origami Art Installation by Kaz Shirane is Winner in Arts, Crafts and Ready-Made Design Category, 2015 – 2016. Let’s Play! 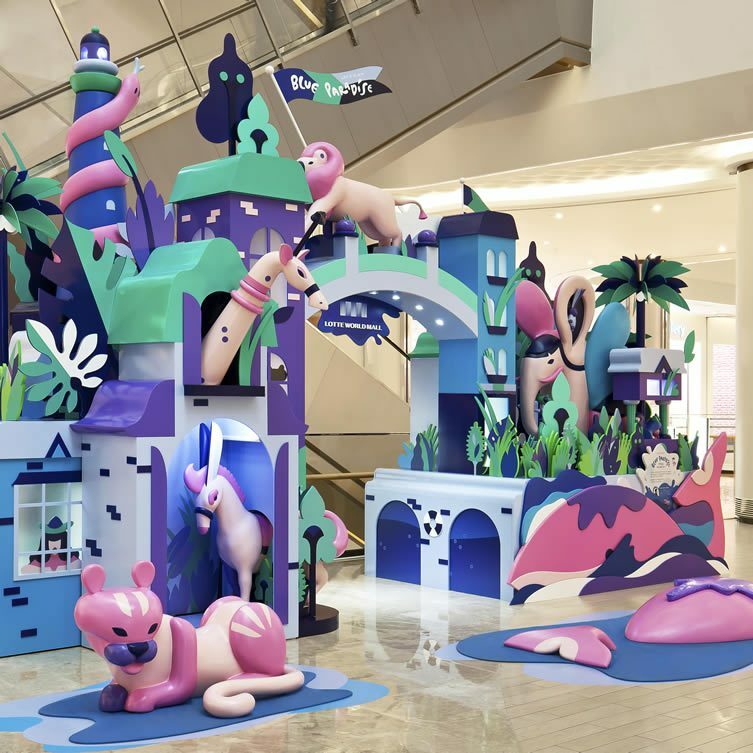 Blue Paradise Retail Vm by Tist, Winner in Event and Happening Design Category, 2016 – 2017. 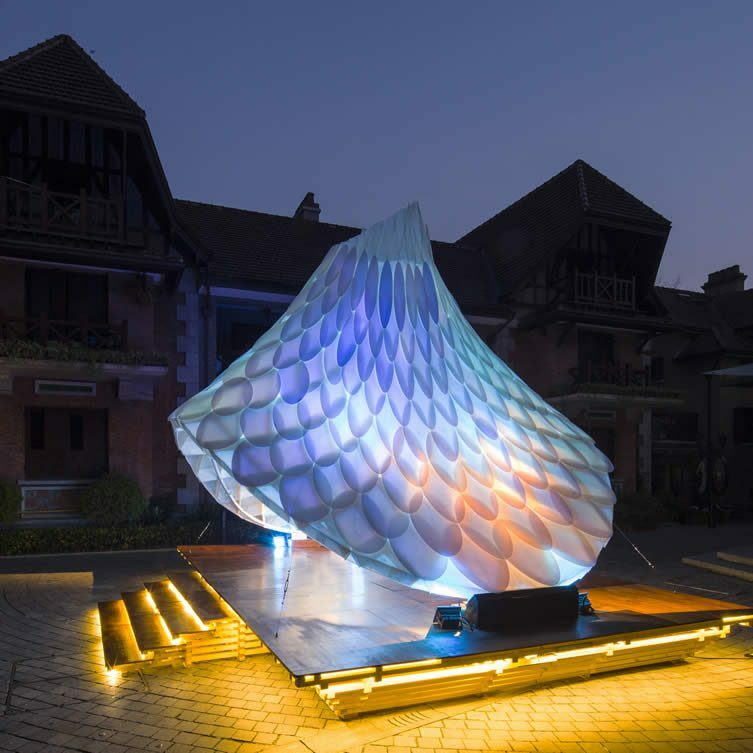 Resonet Pavilion-Sinan Mansions Pavilion by William Chen-Creative, Prototyping Unit Winner in Lighting Products and Lighting Projects Design Category, 2016 – 2017. 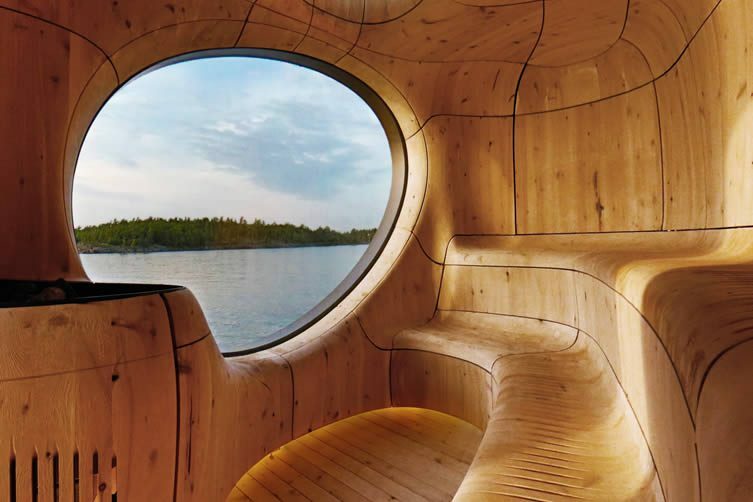 Grotto Sauna Freestanding Residential Sauna by Partisans, Winner in Architecture, Building and Structure Design Category, 2014 – 2015. 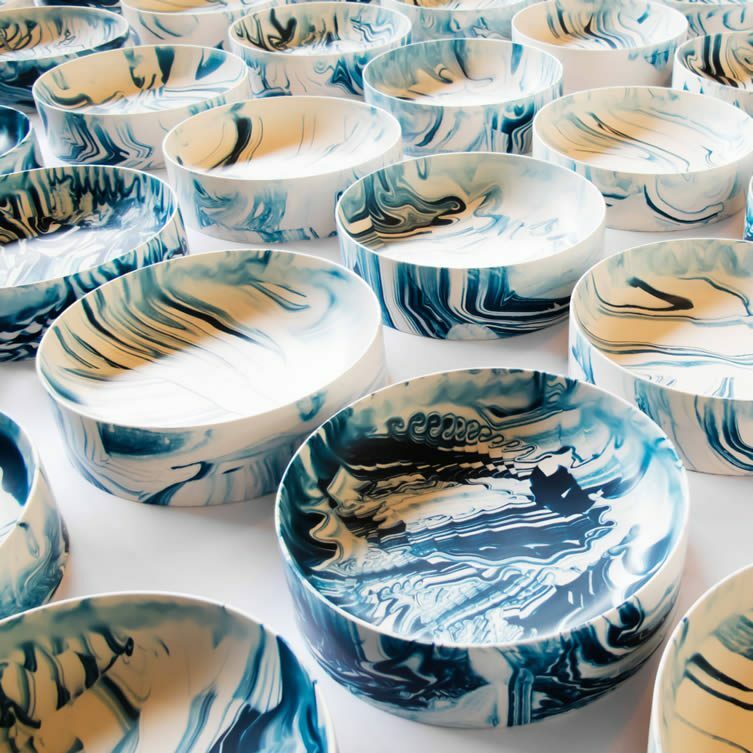 Poured Collection a Collection of Tables, Plates and Bowls by Troels Flensted. Winner: Arts, Crafts & Ready-Made Design, 2016 – 2017. 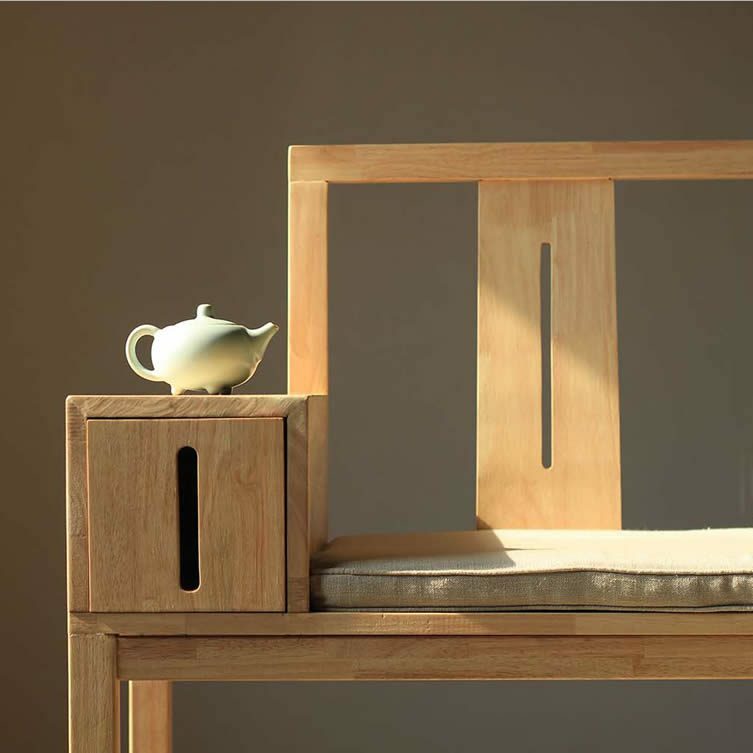 Embrace Your Heart Chair by Shockwave Design Studio. Winner in Furniture and Homeware Design Category, 2016 – 2017. 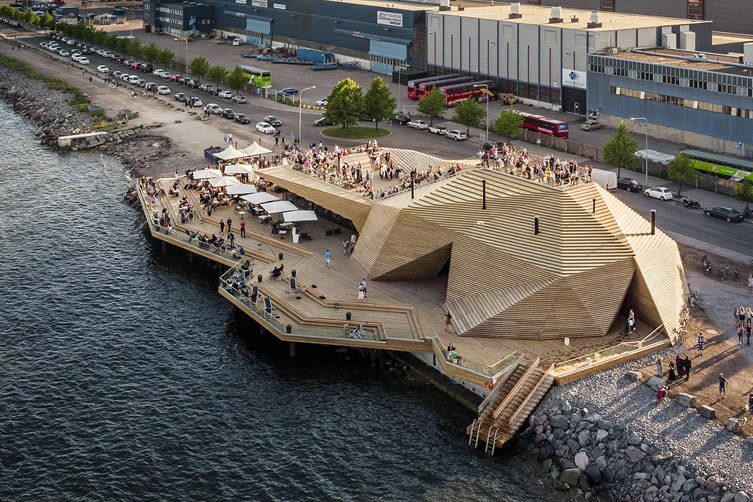 Loyly Public Sauna and Restaurant by Avanto Architects Ltd is Winner in Architecture, Building and Structure Design Category, 2016 – 2017. 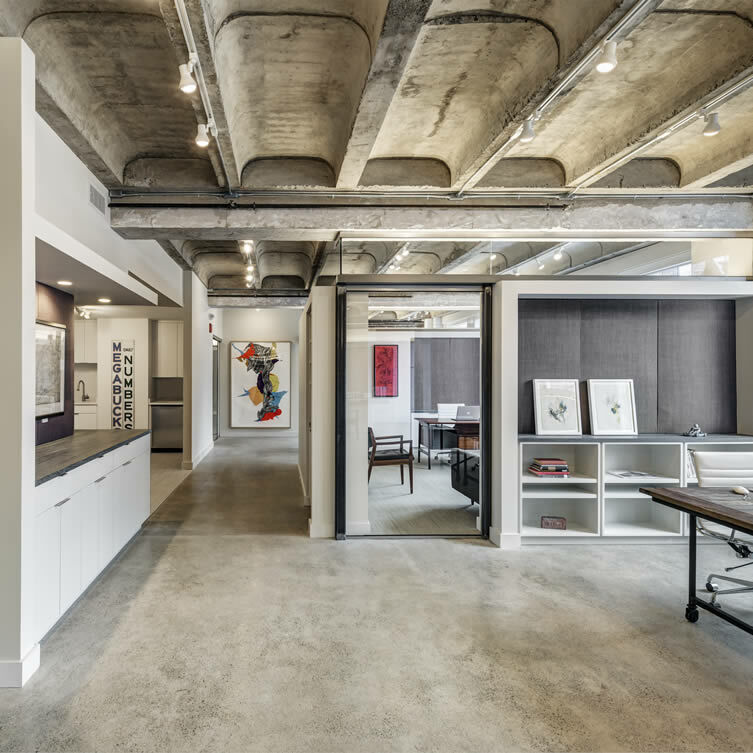 38 Newbury Street Broder Properties Office Suite by Theodore Touloukian. 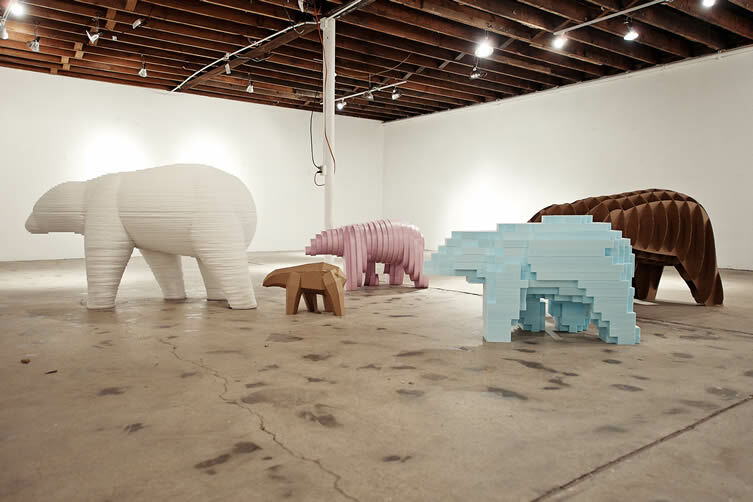 Winner: Interior Space & Exhibition Design, 2014 – 2015. Sun and Night Textile by Aya Kawabata. 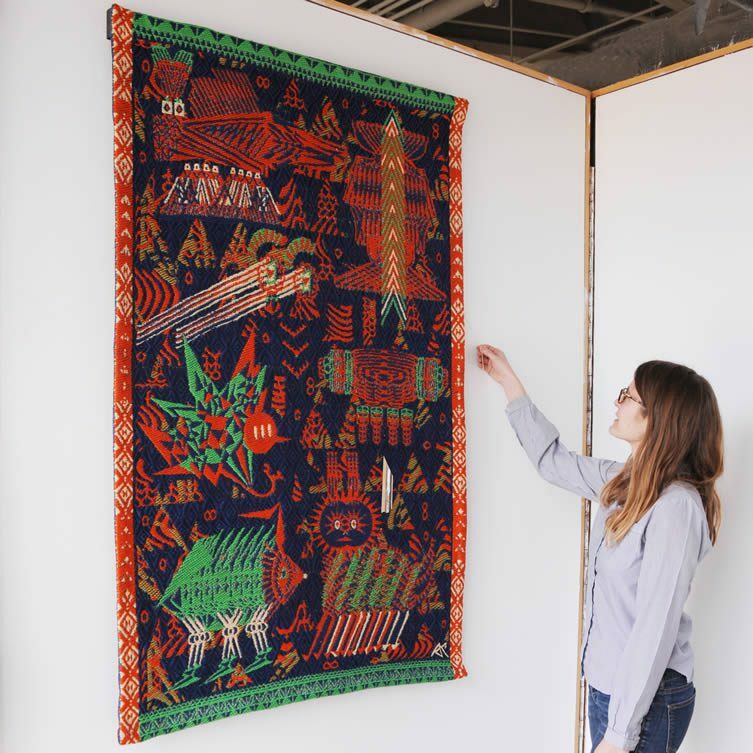 Winner in Textile, Fabric, Textures, Patterns and Cloth Design Category, 2016 – 2017. Winner in Arts, Crafts and Ready-Made Design Category, 2011 – 2012. 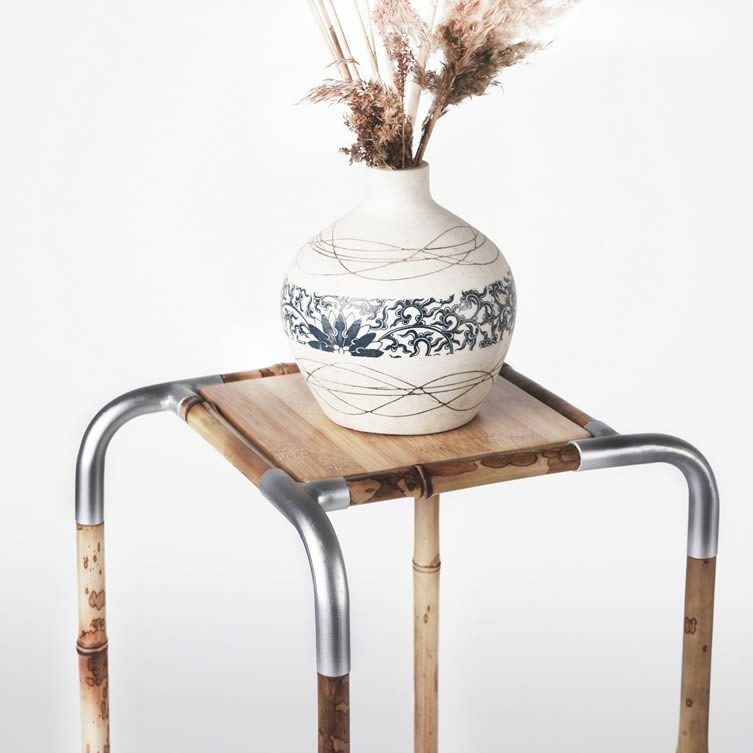 Bamboo Rhyme Bamboo Furniture by Li Haoyang-Students. Winner in Furniture and Homeware Design Category, 2016 – 2017. 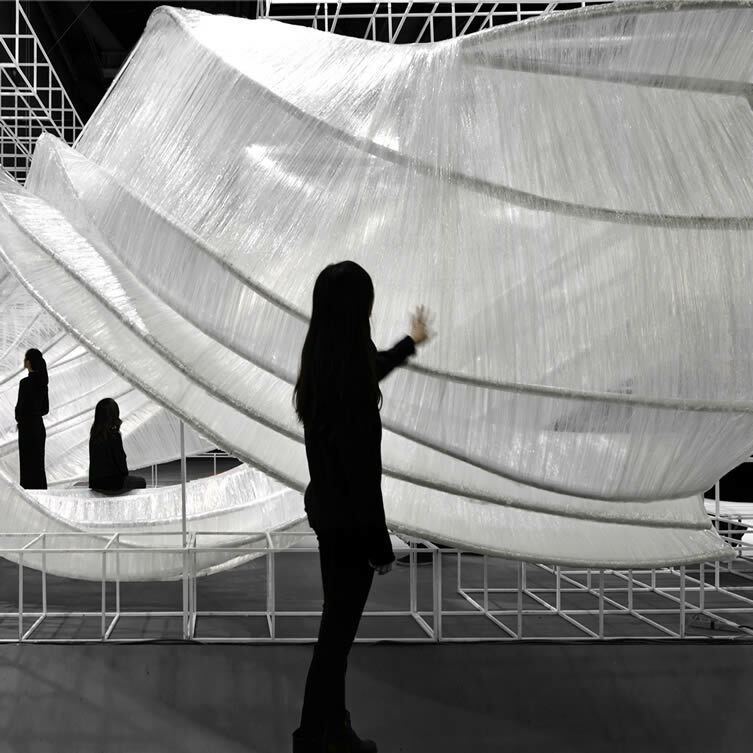 Pone Transparent Shell Exhibition Space by Pone Architecture is Winner in Interior Space and Exhibition Design Category, 2015 – 2016.